If the answer is “Yes” then you came to the right place! 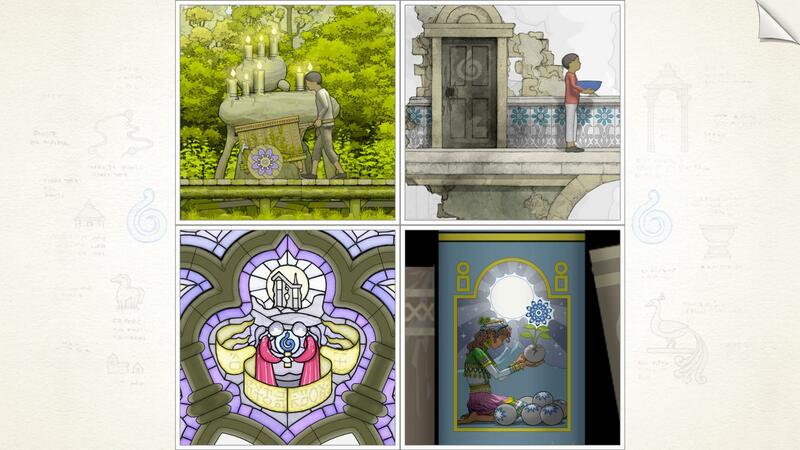 We have a recommendation that will blow your mind: Gorogoa, published by Annapurna Interactive. 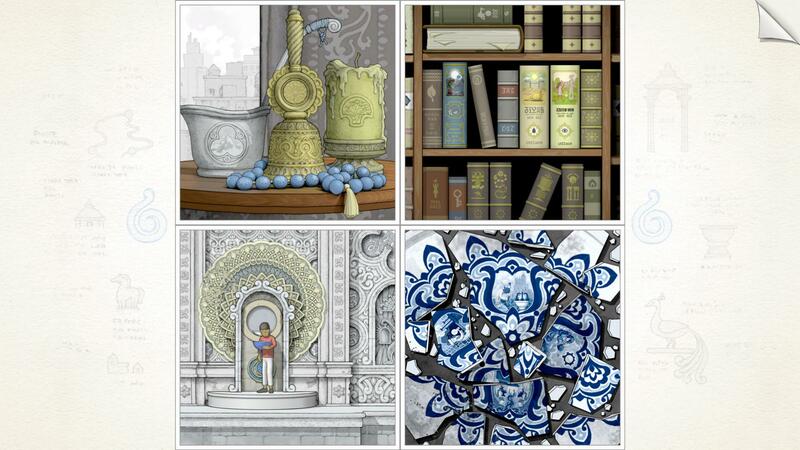 Gorogoa is a critically-acclaimed puzzle game that was very well received by audiences all over the globe, winning several prizes even before being launched late last year and having a Metacritic score of 91 on Apple’s mobile platform. 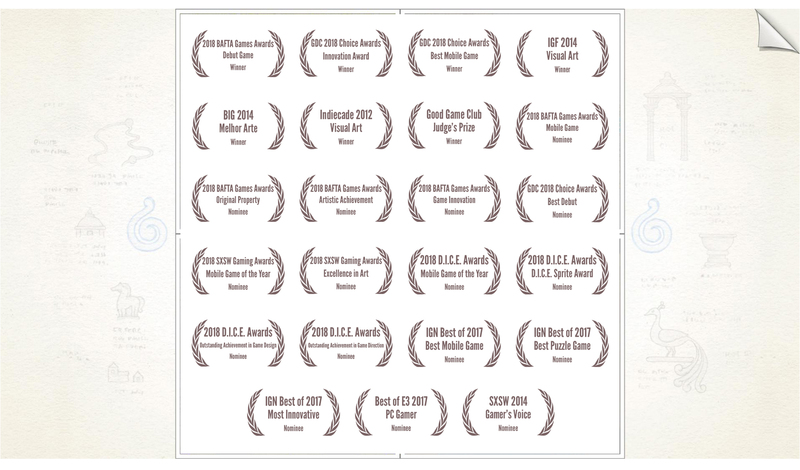 The game won the 2012 Indiecade Visual Design award, the 2013 top prize at the Good Game Club, the 2014 Independent Games Festival Excellence in Visual Art award, the Debug Game at the 2018 BAFTA Games Awards and Best Mobile Game and Innovation Award at the 2018 GDC Choice Awards. The game was ingeniously designed and developed by Jason Roberts in a seven-year journey and takes the puzzle genre to a whole new level. The user is not exposed to a classic tutorial system, he is left to explore and discover the gameplay by himself. He is presented with 4 blocks that can be rearranged and that he can interact with in order to move forward with the story telling. Arrange them in a certain way and objects or characters can move from one block to the next. Each block becomes a world in itself that the user can explore by zooming in and out or by panning left and right. And the art style… oh, the incredible hand-drawings that mesmerize and captivate the user’s attention for hours without him knowing it. The game is premium and present on all major gaming platforms like XBOX One, PlayStation 4, Nintendo Switch, Steam and GOG, and mobile platforms such as iOS AppStore, Google Play Store and Amazon AppStore. 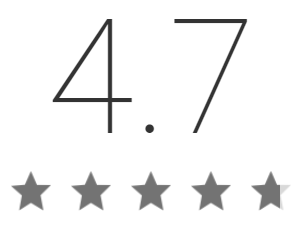 Amber is proud to have contributed to the platform support for Android, GOG Mac, Steam Mac and Mac AppStore. The game is using Unity as a development middleware which makes targeting other platforms a breeze. The complexity of the task at hand came from our desire to make the game available as broadly as possible. To achieve this, it meant that we had to support low end devices such as Samsung Galaxy J3 which suffered from severe framerate drops during transitions and animations. Also, as a first for Amber, we were tasked to set up and upload the builds to first party portals, something that we never did before. It took a while to do this right because we wanted to make sure we don’t screw anything up. Chances for errors are high when you do it the first time, but the team was very rigorous and made sure all steps were performed correctly. In brief, if you are a puzzle fan, this is a must-play game.